Michael graduated from University College London in 1981 with a BA (Hons) in Medieval Archaeology. He joined MOLA as a Project Manager in 2013, bringing with him a great deal of archaeological experience from his 28 years with the Southampton Archaeology Unit. Since coming to MOLA Michael has managed diverse projects including watching briefs, evaluations, excavations, and standing building surveys. He has managed both deeply stratified urban sites and open area rural excavations throughout Greater London and the South East for a wide range of public and private clients. He has a special interest in the managing of standing building survey projects including major projects for clients such as the National Trust and Historic Royal Palaces as well as private developers and property owners. 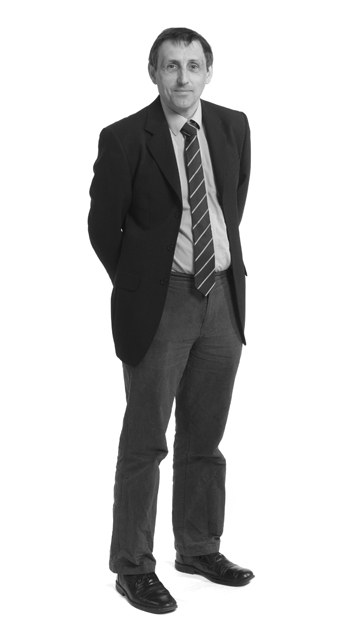 Michael is a Member of the Chartered Institute for Archaeologists, and holds the IOSH Supervising Safely Certificate.